Stop, look no further!! 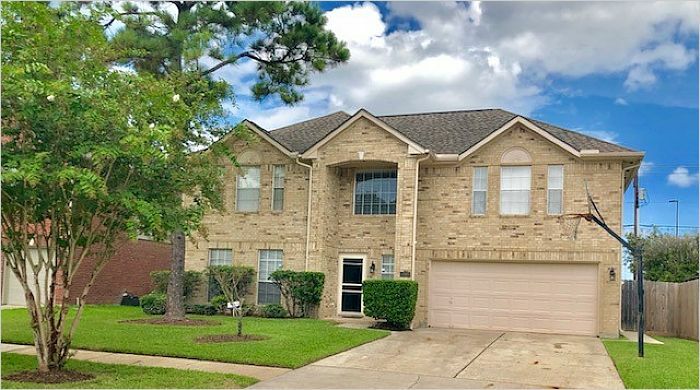 This large beautiful home is perfect for your family. Elegant traditional style home with Master Suite down. 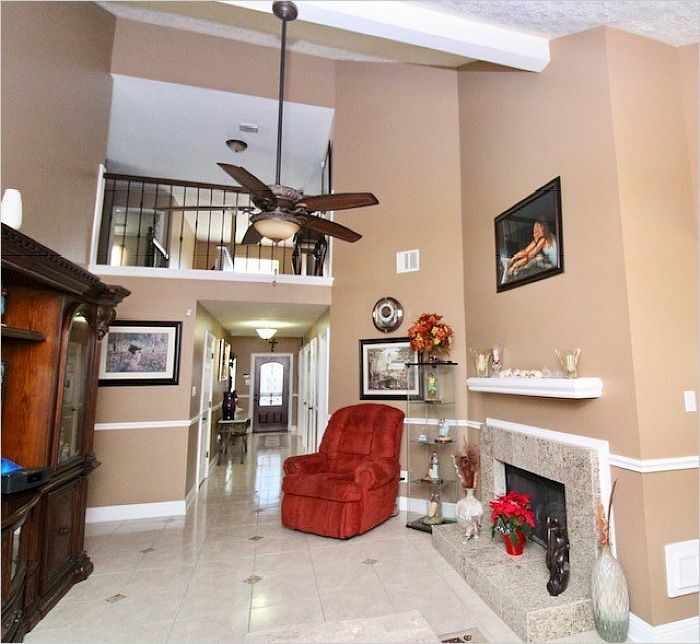 Many nice enhancements to this lovely home. 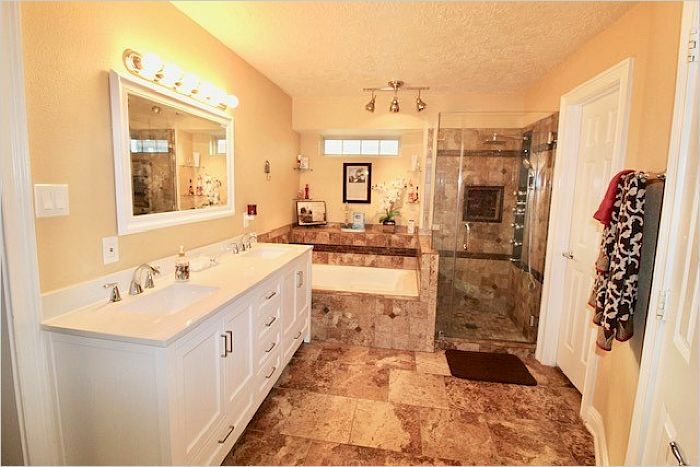 New Double vanity in master bath and Find yourself relaxing in the multi-spraying shower. 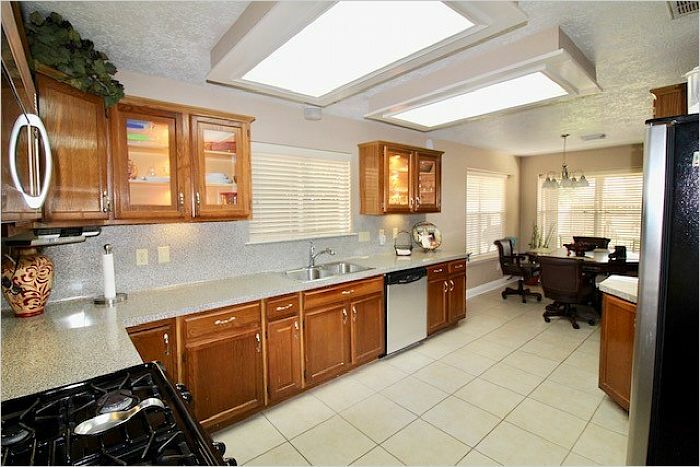 Kitchen with under cabinet lighting, with stainless steel appliances. 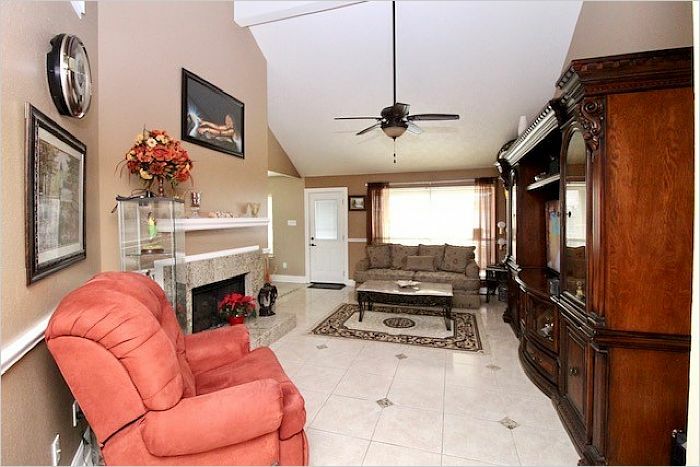 Large spacious family room with vaulted ceilings. 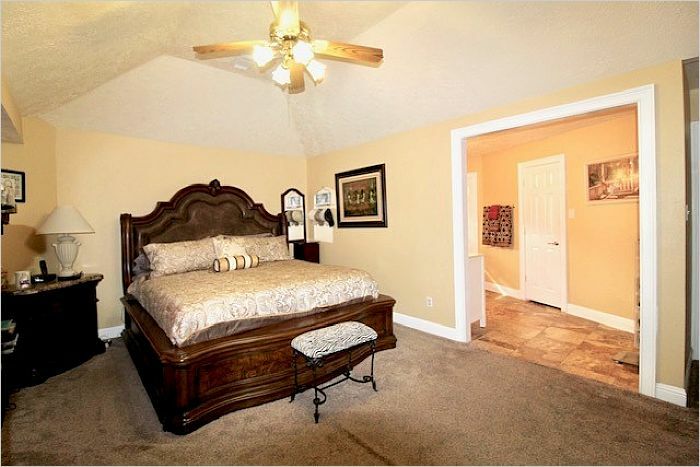 Game room upstairs, great for family fun, Laminate wood located upstairs. Forget your troubles when you walk into the backyard oasis. 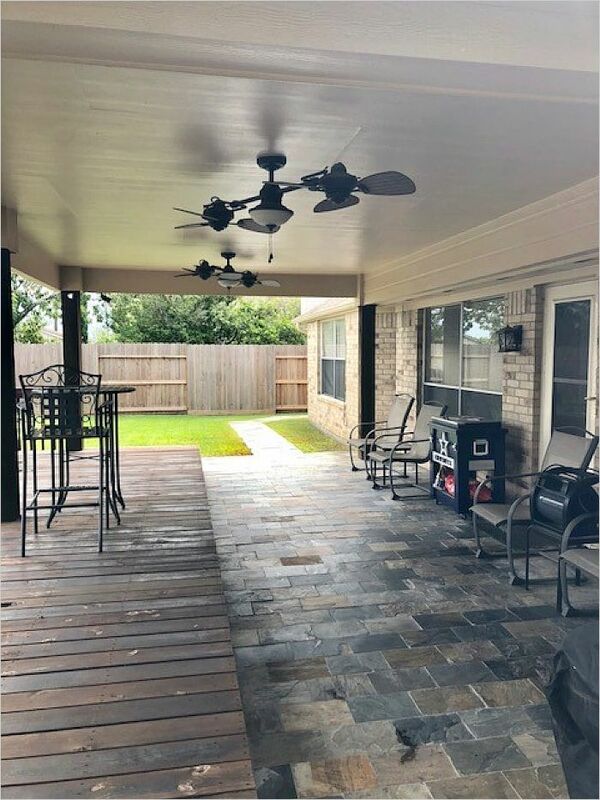 Covered patio with ceiling fans. Great for Family, Friends, and Entertainment. Best of all, no back neighbors!!! Don't miss out on this fantastic home! Did not flood in Harvey.